Always wanted to know what's really going on with your skin? Stop by Saturday 13th of April and get free personalized skin advise from Paula's Choice skin expert. and scoor that Paula's Choice gift! Discover your ultimate skincare routine! The big #PixiGlow is ready to show! 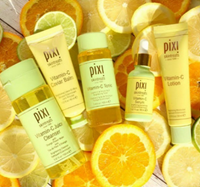 Pixi, the brand for a natural glow, comes with the largest launch of products ever! Discover them all! 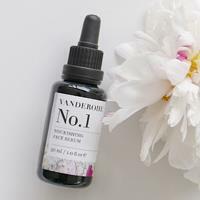 Multi-award winner Vanderohe concentrates 100% on developing the most sophisticated skincare with the world’s purest, organic ingredients. Not only does your skin benefit from Vanderohe, our beautiful planet does too. 15 ways to use Squalan! One of the gems of our Squalan skincare range is the Pure Facial Oil. The ingredient of this oil is 100% natural and helps your skin to recover by giving back what naturally belongs in it. The Pure Facial Oil can be used in many different ways, try for yourself! Watch out! Addictive Aurelia gifts! 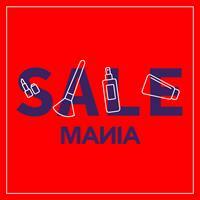 Shop SALE at COSMANIA during SALEmania! At COSMANIA we are happy to help you with the most sparkling Beauty Gift ideas for everyone. Get inspired with our Gift Guides for your BFF, your mother-in-law or your hubby for example! 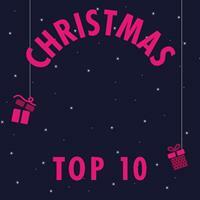 Here are our top 10 Christmas gifts! The COSMANIA Beauty Box! What's inside? 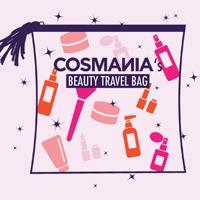 The exclusive COSMANIA Beauty Box is back and this time as the one-and-only COSMANIA Travel Bag! 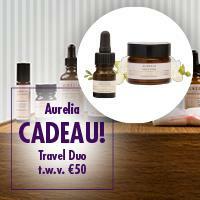 A limited edition travel bag with amazing beauty goodies from our (web)shop worth over €205,-. Now for only €52,50! Want to know what's inside? Keep on reading! 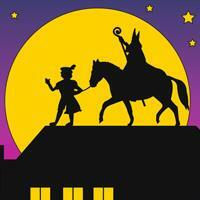 Last call for Sinterklaas shoppers! Freee Viliv mask & needle facial treatment! OMG! You don’t want to miss this! At COSMANIA we're always looking for the lastert beauty trends, such as the Jade Roller from The Coucou Club! 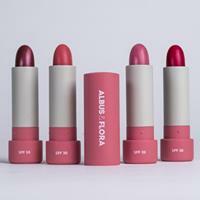 Check out our webshop's newest beauty musthaves!